As shown in Figure 5.21, fatty acids are esterified with coenzyme A, forming acyl CoA, as they enter the cell. This is necessary to protect the cell membranes against the lytic action of free fatty acids. Fatty acyl CoA cannot cross the mitochondrial membranes to enter the matrix, where the enzymes for ^-oxidation are. 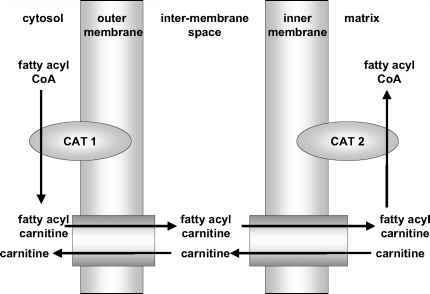 On the outer face of the outer mitochondrial membrane, the fatty acid is transferred from CoA onto carnitine, forming acylcarnitine, which enters the inter-membrane space through an acylcarnitine transporter (Figure 5.22). The structures of CoA and carnitine are shown in Figure 5.23. Acylcarnitine can cross only the inner mitochondrial membrane on a counter-transport system that takes in acylcarnitine in exchange for free carnitine being returned to the inter-membrane space. Once inside the mitochondrial inner membrane, acylcarnitine transfers the acyl group onto CoA ready to undergo ^-oxidation. This counter-transport system provides regulation of the uptake of fatty acids into the mitochondrion for oxidation. As long as there is free CoA available in the mitochondrial matrix, fatty acids can be taken up and the carnitine returned to the outer membrane for uptake of more fatty acids. However, if most of the CoA in the mitochondrion is acylated, then there is no need for further fatty uptake immediately and, indeed, it is not possible. 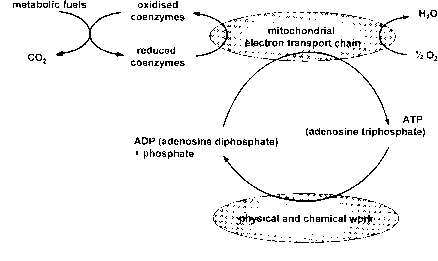 Figure 5.22 The role of carnitine in transport of fatty acids into the mitochondrion. Figure 5.23 The structures of coenzyme A (CoA) and carnitine. CoA (the precursor for fatty acid synthesis; section 5.6.1) is a potent inhibitor of carnitine palmitoyl transferase I in the outer mitochondrial membrane. As discussed in section 10.6, fatty acids are the major fuel for red muscle fibres, which are the main type involved in moderate exercise. Children who lack one or other of the enzymes required for carnitine synthesis, and are therefore reliant on a dietary intake, have poor exercise tolerance because they have an impaired ability to transport fatty acids into the mitochondria for ^-oxidation. 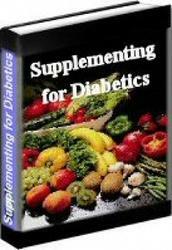 Provision of supplements of carnitine to the affected children overcomes the problem. Extrapolation from this rare clinical condition has led to the use of carnitine as a so-called 'ergogenic aid' to improve athletic performance. A number of studies have shown that relatively large supplements of carnitine increase the muscle content of carnitine to only a small extent, and most studies have shown no significant effect on athletic performance or endurance. This is not surprising — carnitine is readily synthesized from lysine and methionine, and there is no evidence that any dietary intake is required. Once it has entered the mitochondria, fatty acyl CoA undergoes a spiral series of four reactions, as shown in Figure 5.24, which results in the cleavage of the fatty acid molecule to give acetyl CoA and a new fatty acyl CoA that is two carbons shorter than the initial substrate. This new, shorter, fatty acyl CoA is then a substrate for the same sequence of reactions, which is repeated until the final result is cleavage to yield two molecules of acetyl CoA. 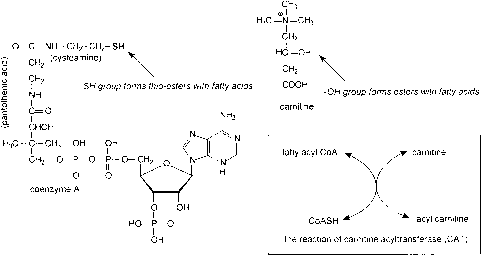 This is the pathway of ^-oxidation, so called because it is the ^-carbon of the fatty acid that undergoes oxidation. The first step is removal of two hydrogens from the fatty acid, to form a carboncarbon double bond — an oxidation reaction that yields a reduced flavin, so that for each double bond formed in this way there is a yield of ~2 X ATP. The newly formed double bond in the fatty acyl CoA then reacts with water, yielding a hydroxyl group — a hydration reaction. The hydroxylated fatty acyl CoA undergoes a second oxidation in which the hydroxyl group is oxidized to an oxo-group, yielding NADH (equivalent to ~3 X ATP). The oxo-acyl CoA is then cleaved by reaction with CoA, to form acetyl CoA and the shorter fatty acyl CoA, which undergoes the same sequence of reactions. There are three separate sets of enzymes catalysing these four reactions, with specificity for long-, medium- and short-chain fatty acyl CoA derivatives. Each set of enzymes is arranged as a membrane-bound array, and the product of one is passed directly to the active site of the next. The result of this is that, although short- and medium-chain fatty acyl CoA derivatives can be detected in the mitochondrial matrix, as they pass from one array of enzymes to the next, none of the intermediates of the reaction spiral can be detected — they remain enzyme bound. The acetyl CoA formed by ^-oxidation then enters the citric acid cycle (see Figure 5.18). Almost all of the metabolically important fatty acids have an even number of carbon atoms, so that the final cycle of ^-oxidation is the conversion of a four-carbon fatty acyl CoA (butyryl CoA) to two molecules of acetyl CoA. Which fatty acid can cross the inner mitochondrial membrane? Which form of fatty acid can cross the inner mitochondrial membrane? Do do medium chain acids need carnitine to be escorted into the mitochondrian? Which of the following forms of fatty acids can cross the inner mitochondrial membrane? Why the fatty acid does not enter the mitochondrial membrane? Can fatty acid cross the mitochondrion? Can free CoA cross the inner mitochondrial membrane? How does coA pass to the inner mitochondrial matrix? How does carnitine transport fatty acids into the mitochondria? What size fatty acids can cross the mitochondrial membrane?